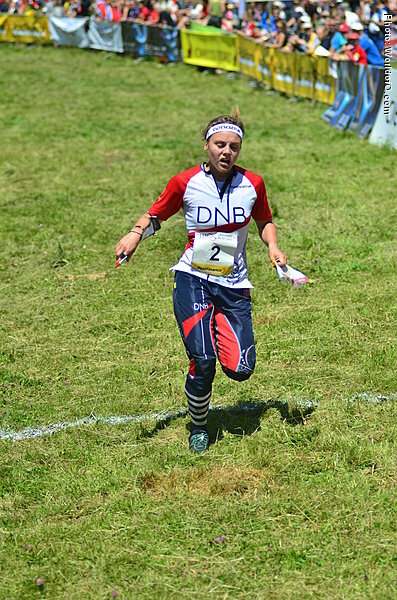 Junior star with a silver medal from JWOC 2007 in Dubbo, Australia, who has also played basketball on a high level. 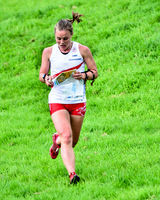 Did a very good World Cup race in 2011 in late autumn in Switzerland where she finished 3rd. 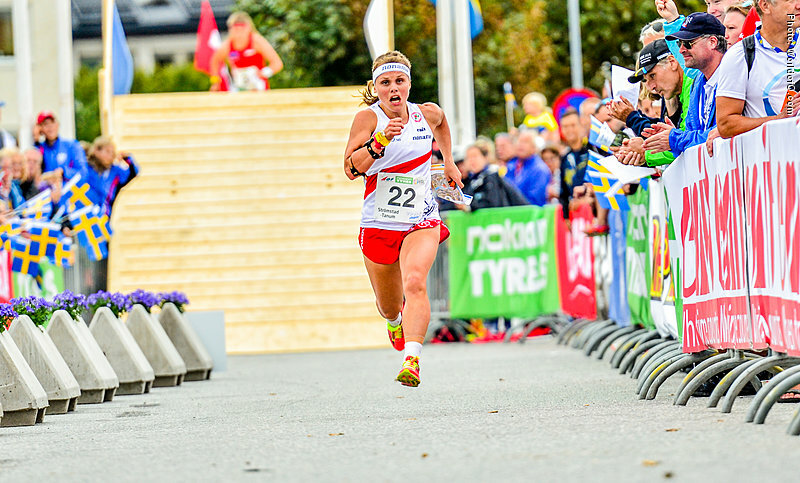 Had to wait 4 years for the next Top 5 result in the World Cup - a 5th place on home ground in Halden in 2015 in a tough long distance race. 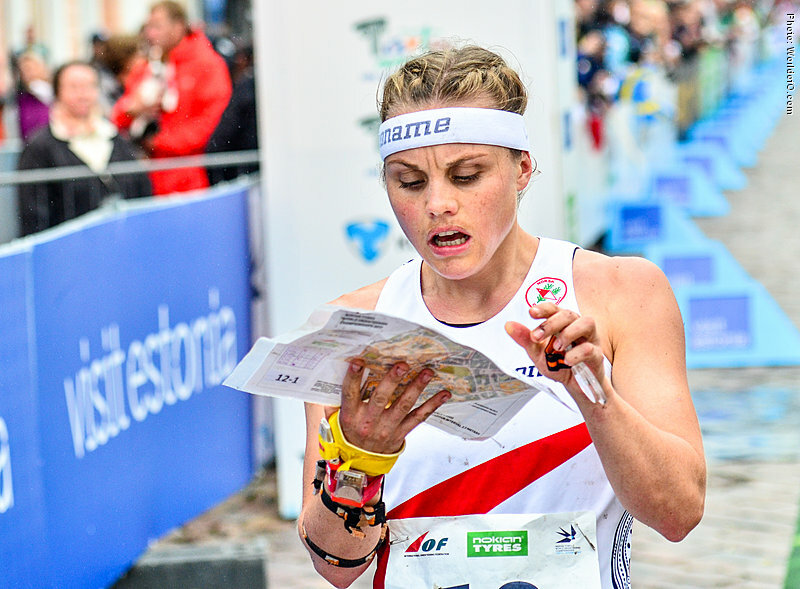 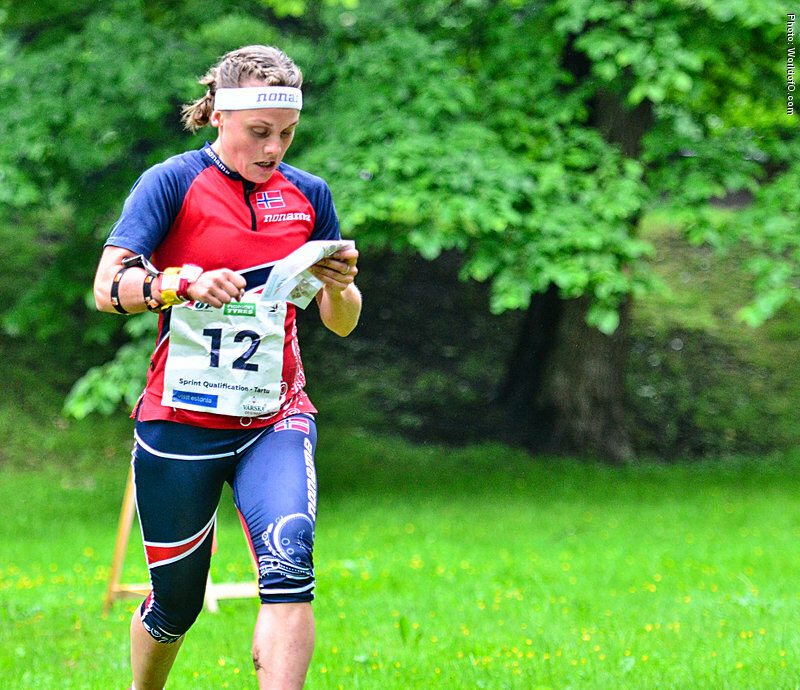 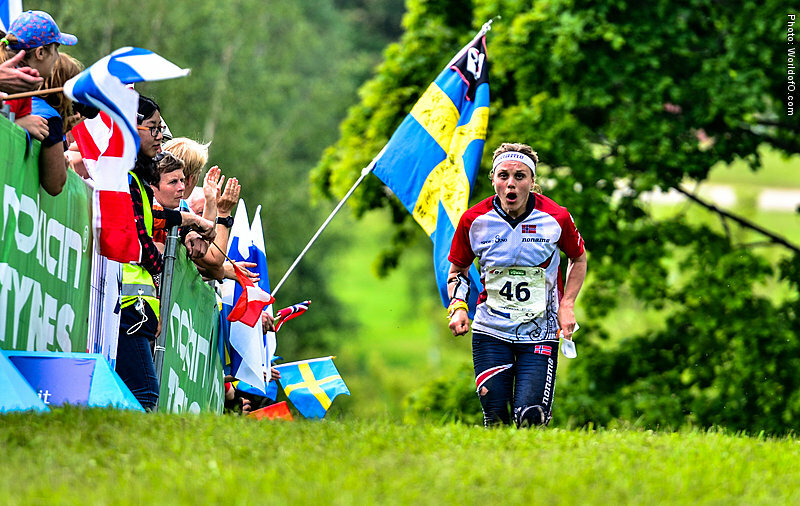 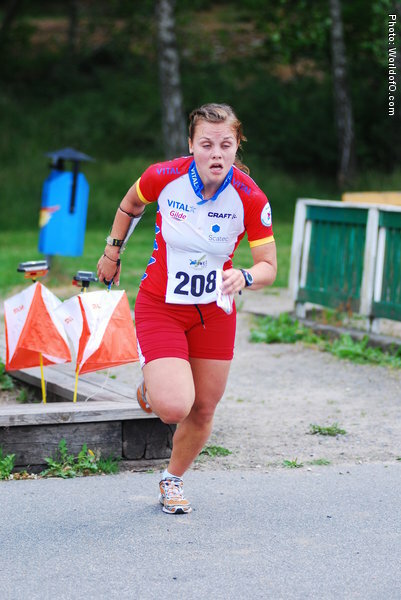 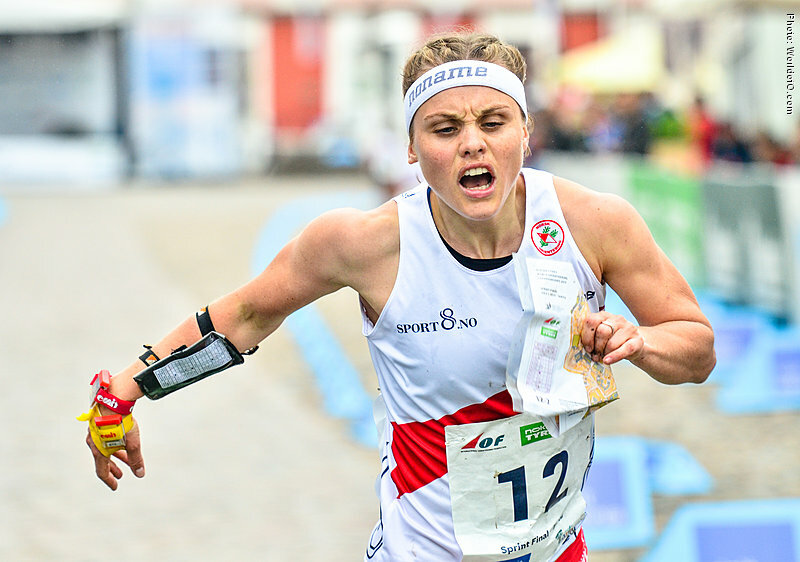 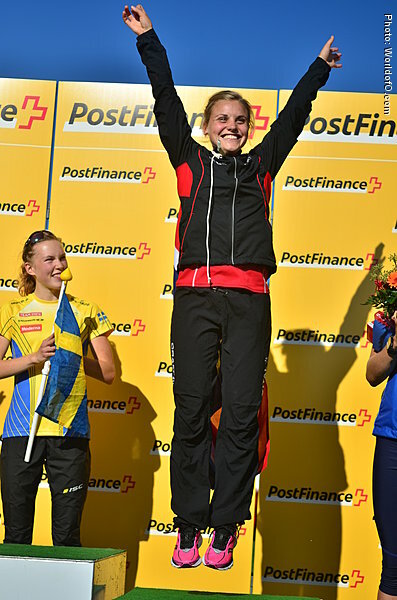 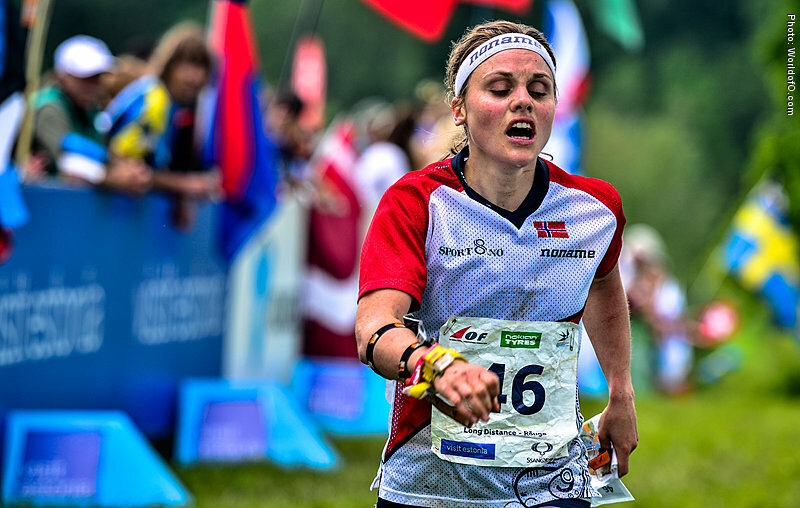 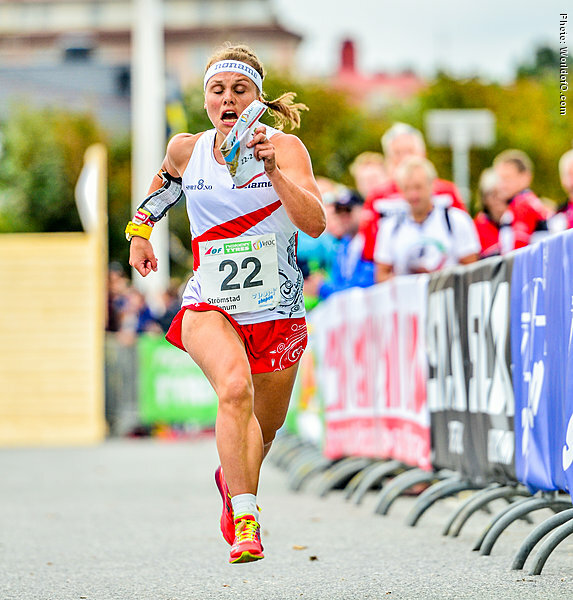 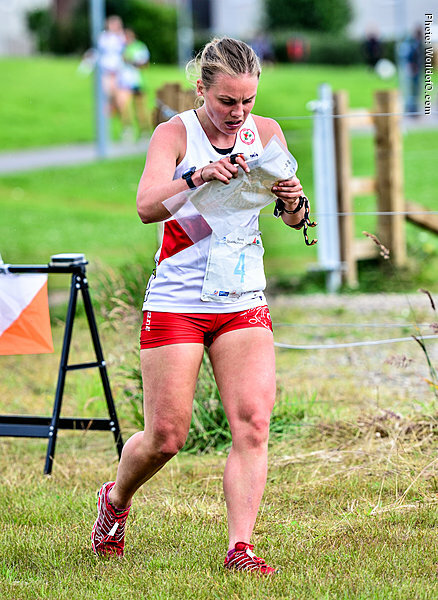 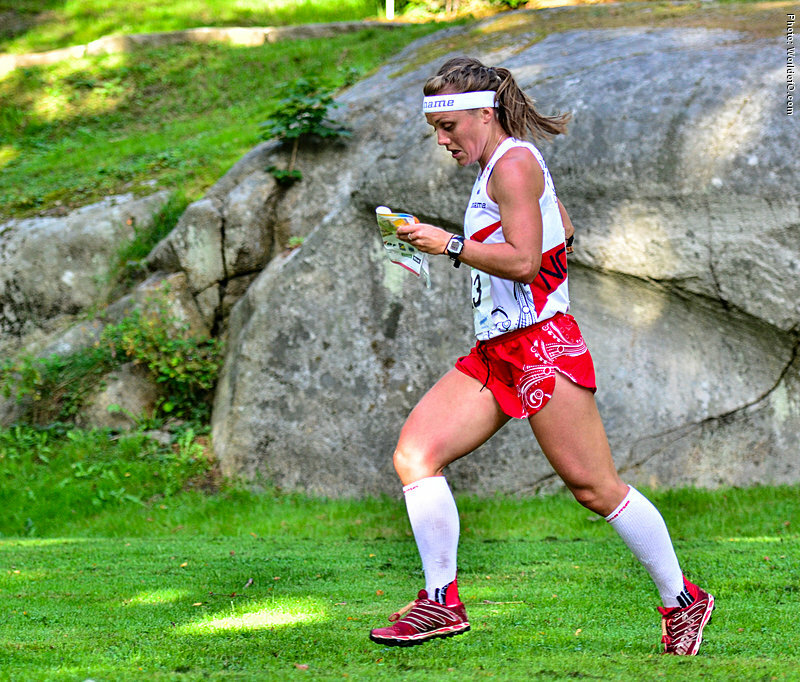 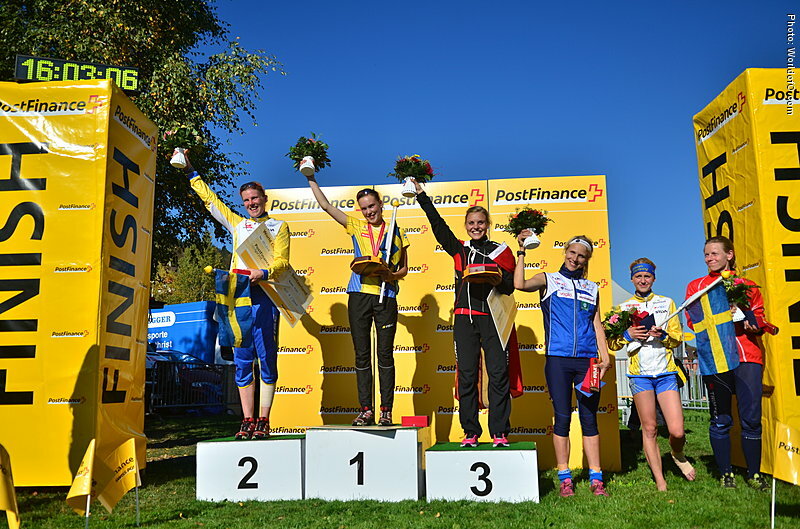 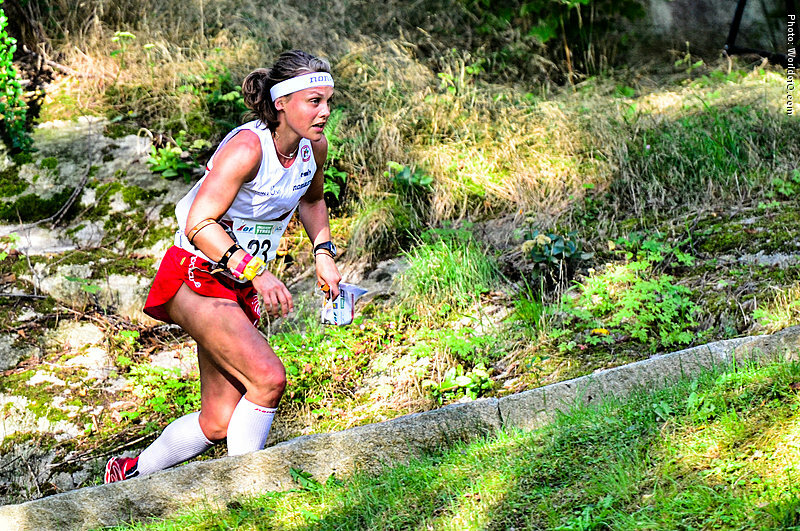 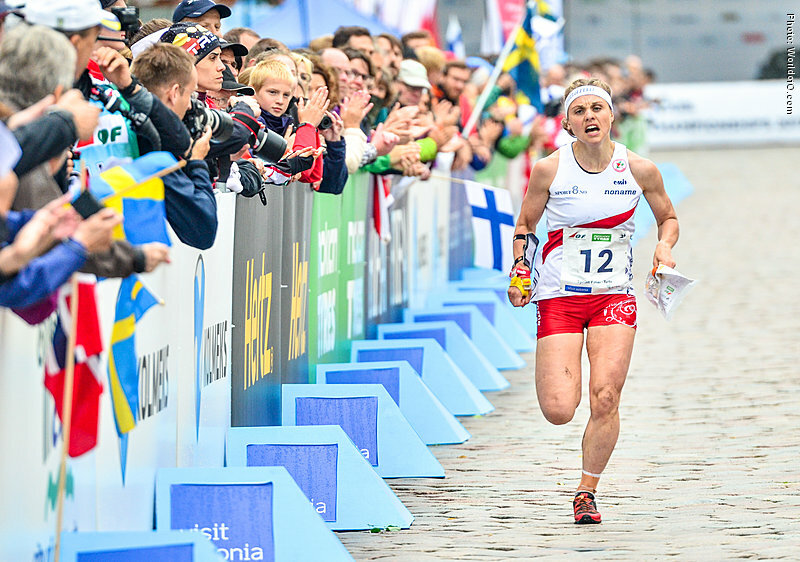 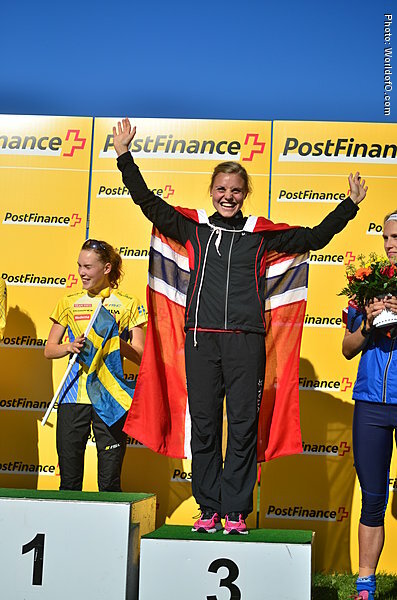 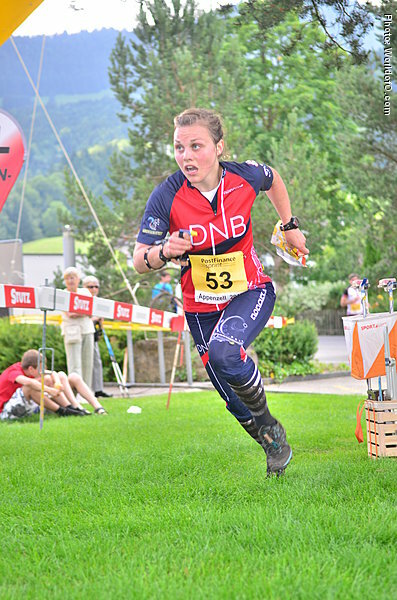 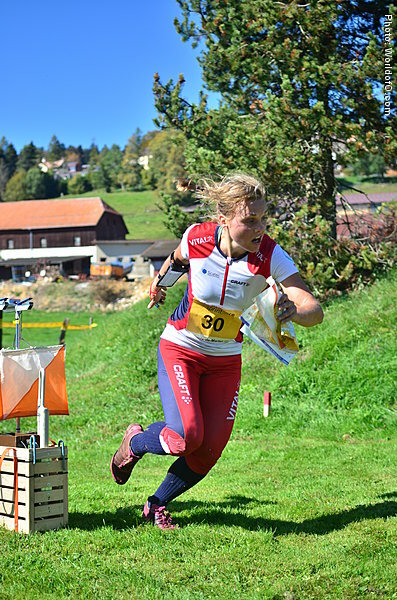 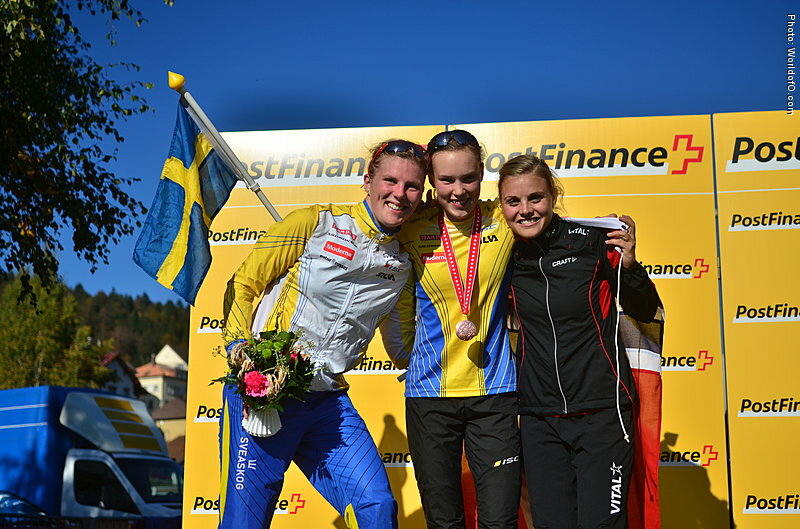 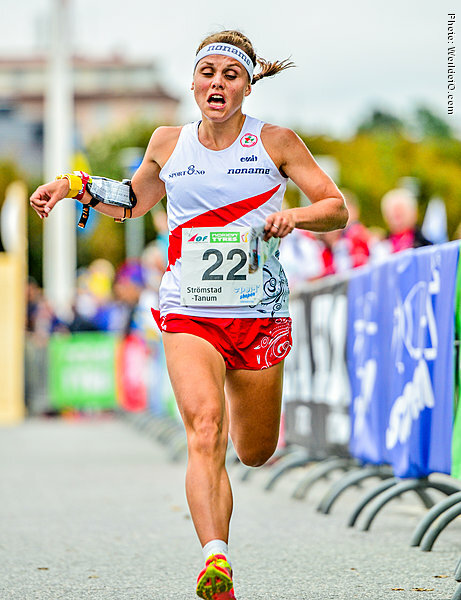 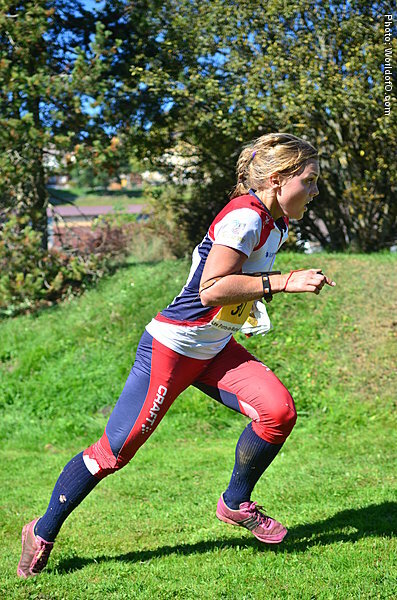 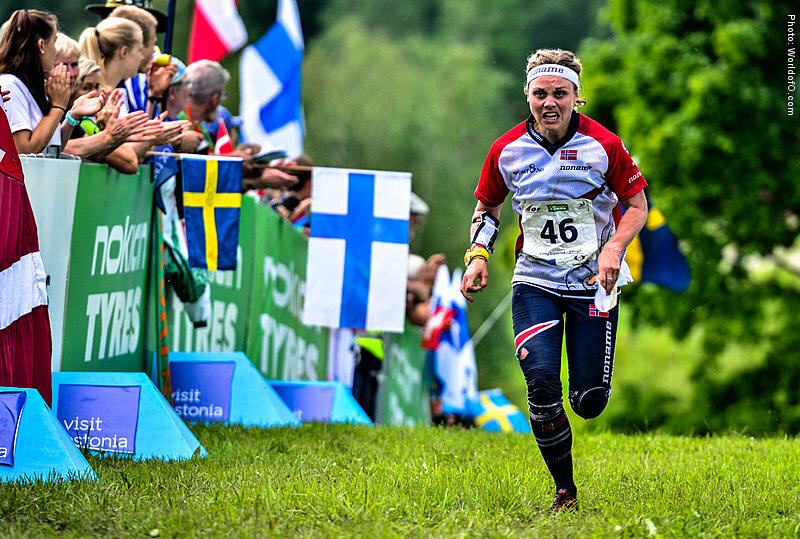 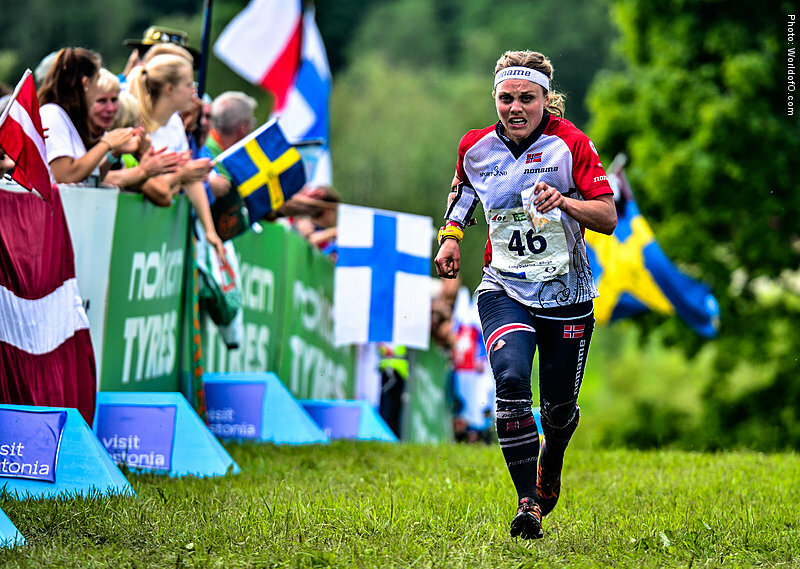 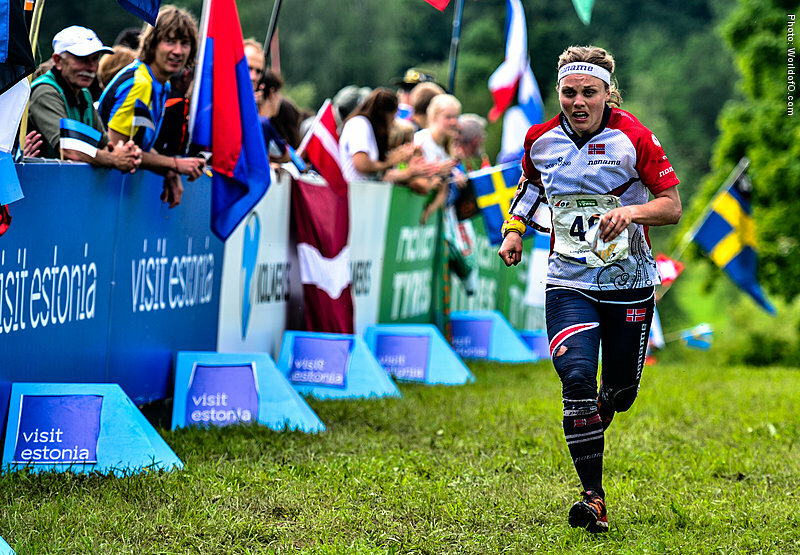 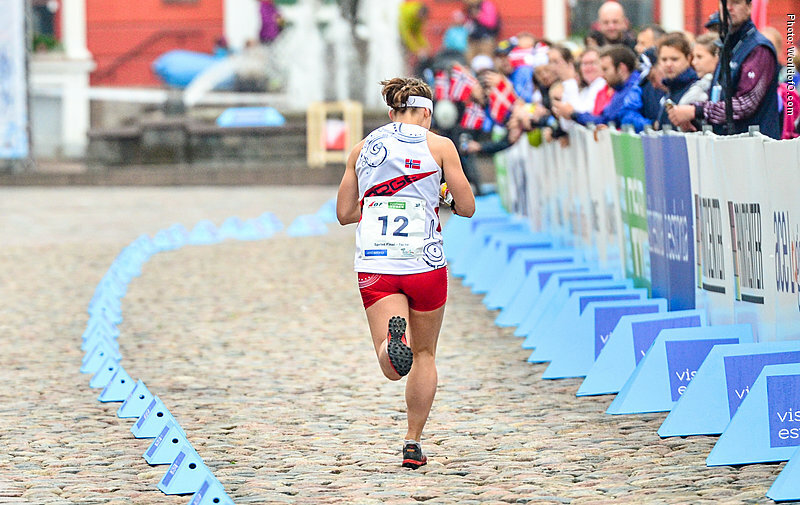 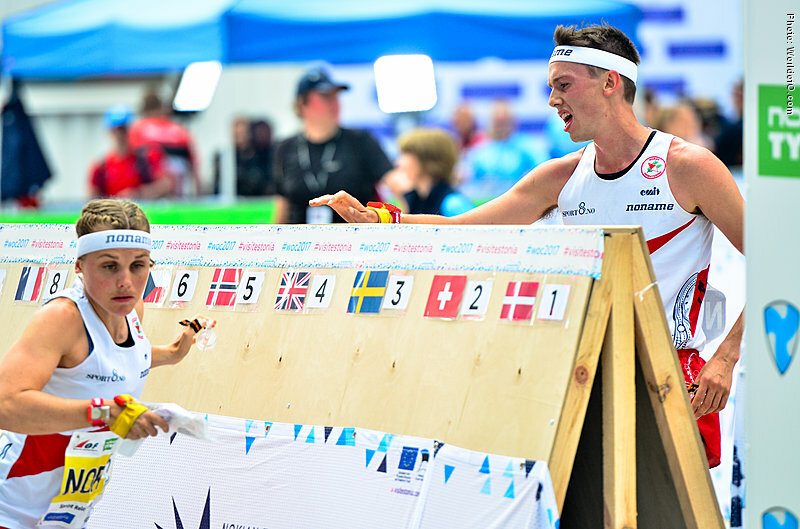 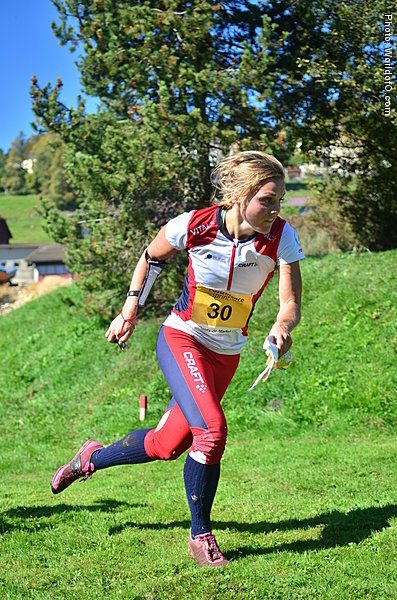 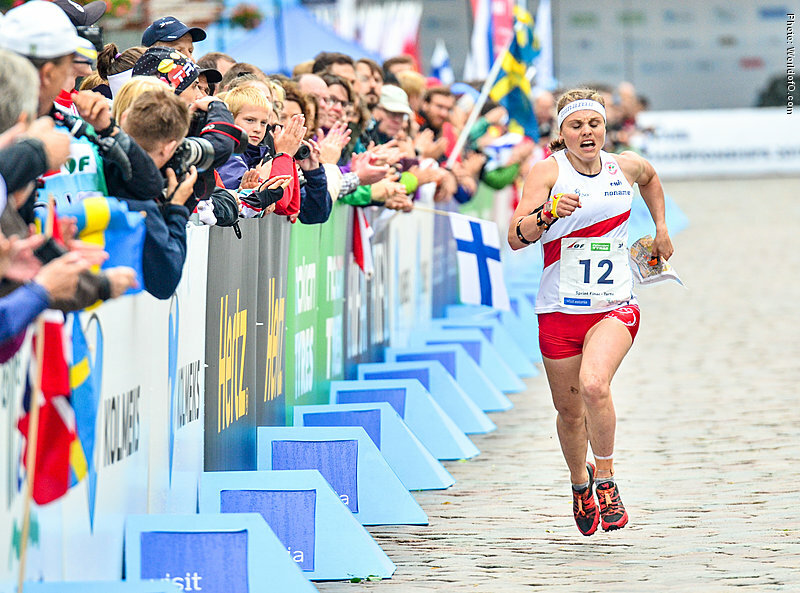 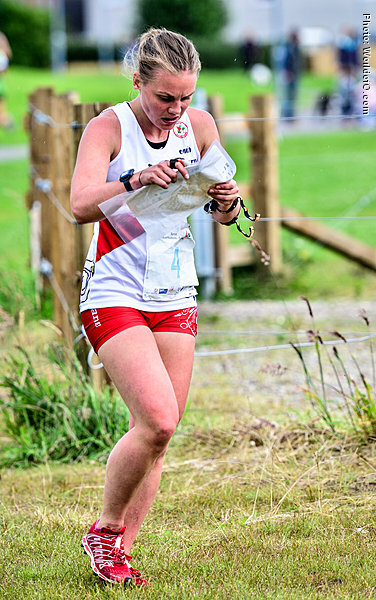 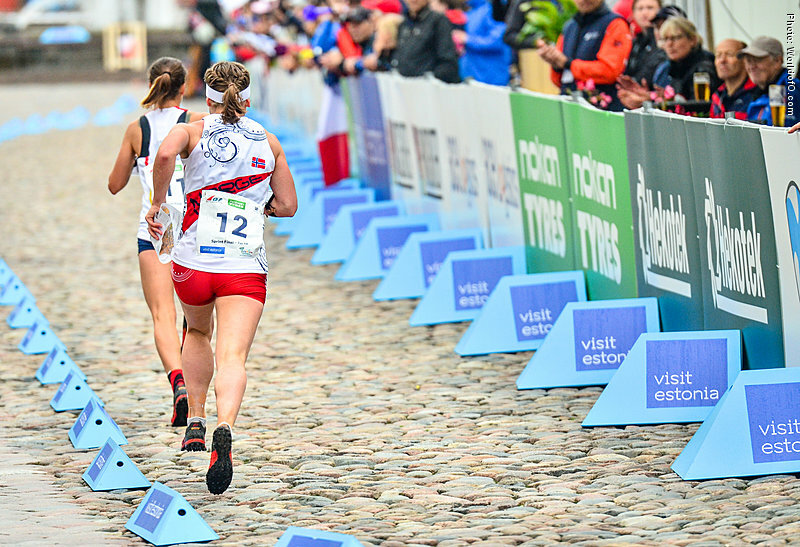 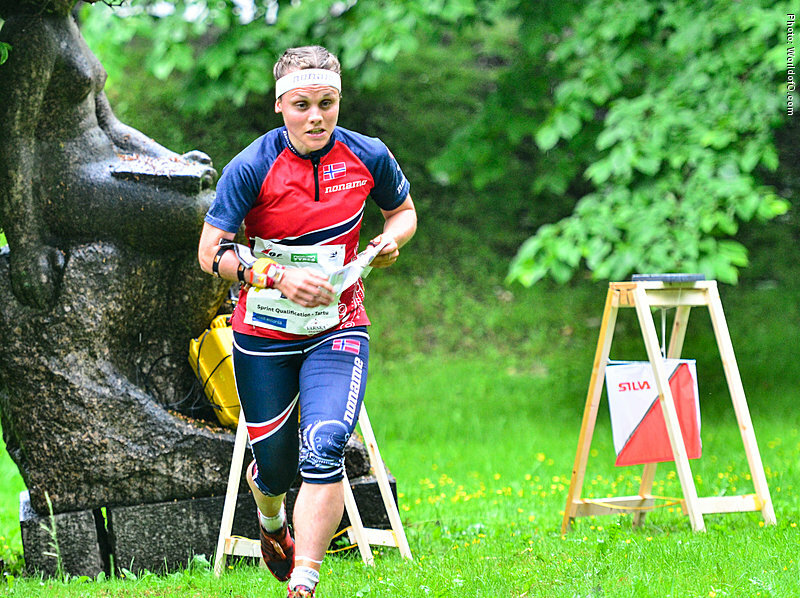 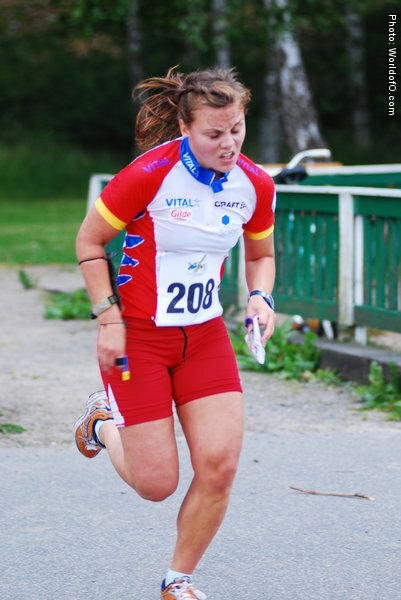 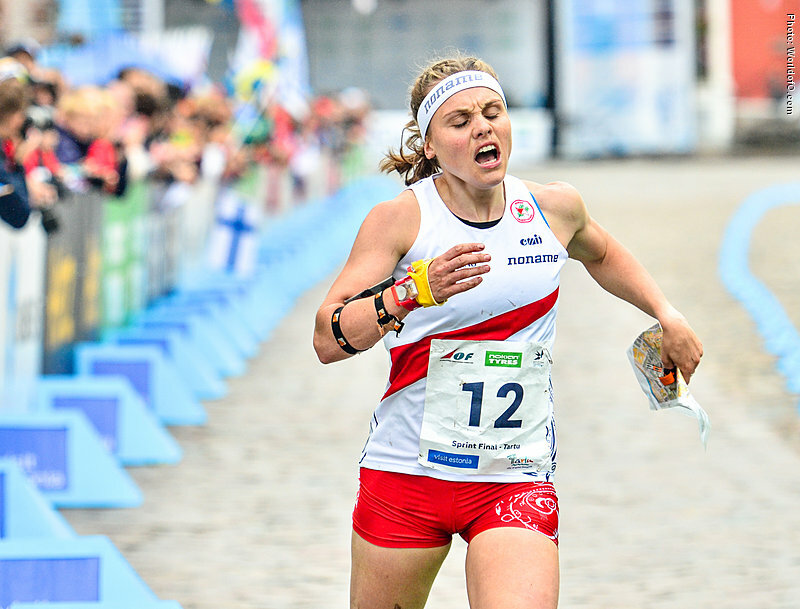 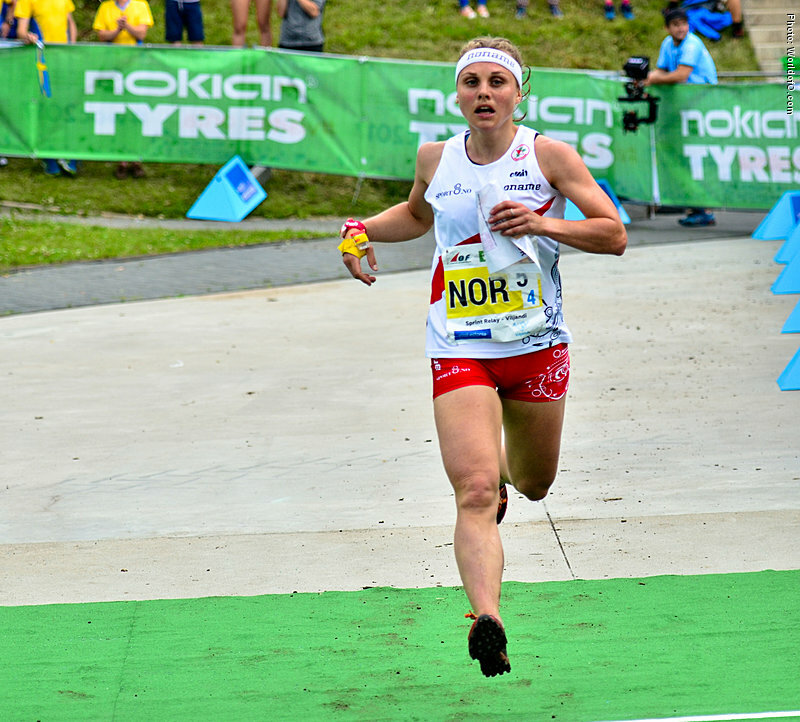 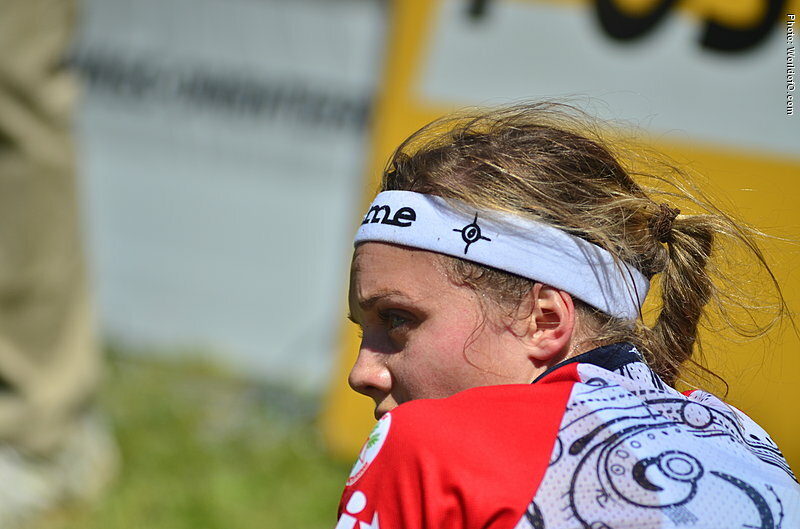 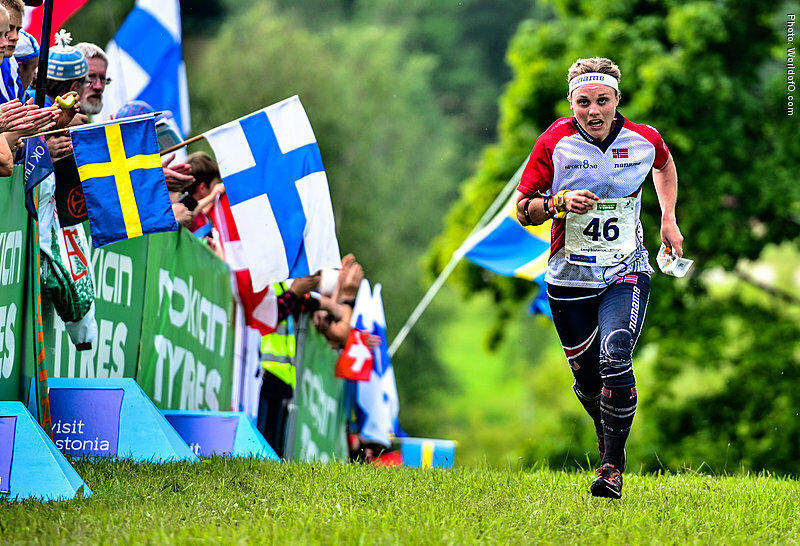 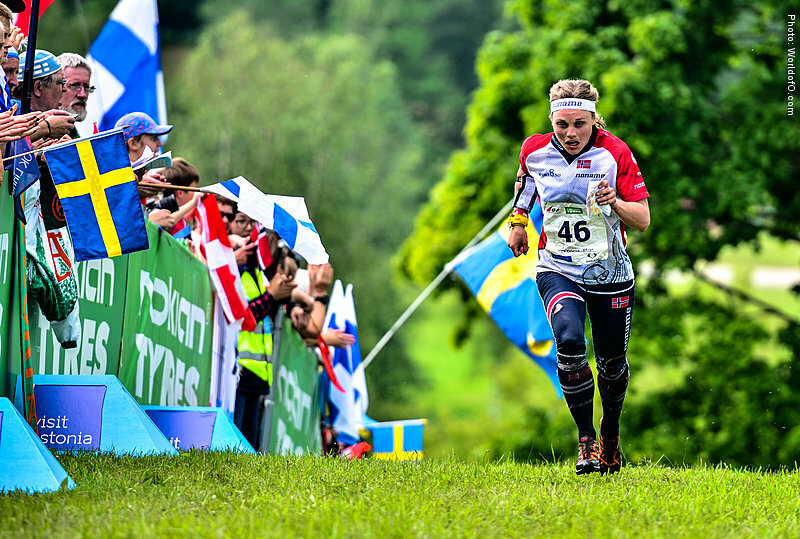 In 2017 Næss Bjørgul was initially very disappointed by only qualifying for the sprint distance at WOC 2017 in Strömstad only some tens of kilometers from her home in Halden, but the disappointment was turned to joy when she finished in a strong 7th place in the Sprint final. 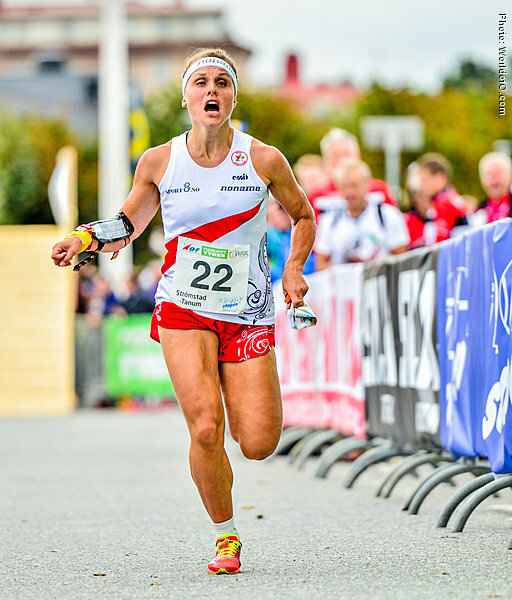 Qualified for the European Championships the first time in 2010 when she finished 20th in the middle distance. 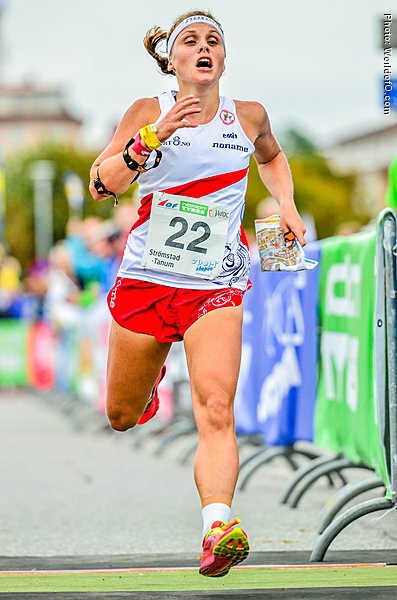 In 2012 she qualified for both the European Championships and the World Championships, finishing 30th at the World Championships middle in Switzerland. 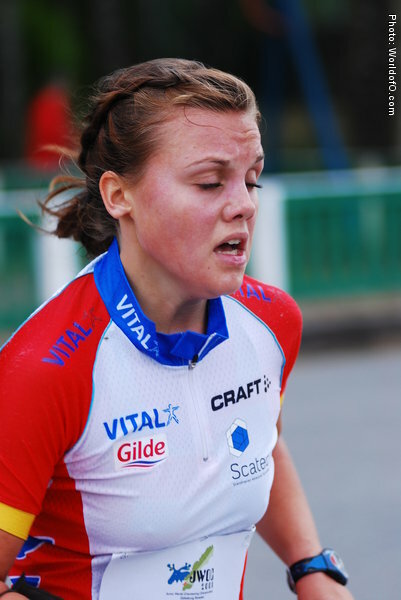 Moved to Finland ahead of the 2017 season together with her partner Olav Lundanes, and changed club from Halden SK to Paimion Rasti. 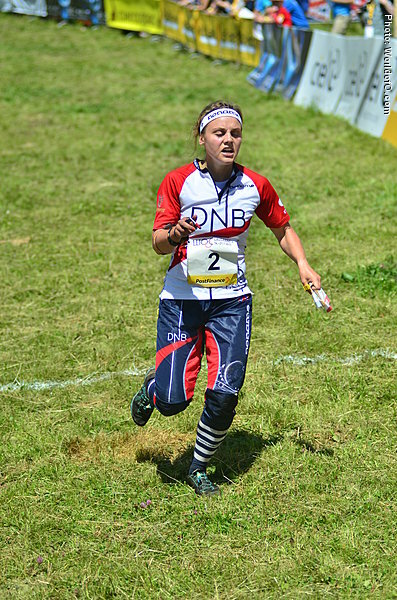 Ida Marie Näss-bjorgul (1 times) Marie Ida Bjørgul (1 times) Ida Marie Nass Bjorgul (1 times) Ida Marie Näss Björgul (5 times) Ida Marie Næss Bjørgul (9 times) Ida Marie Bjørgul (9 times) Ida Marie Ness Bjorgul (53 times) Ida Marie Naess Bjoergul (76 times) .